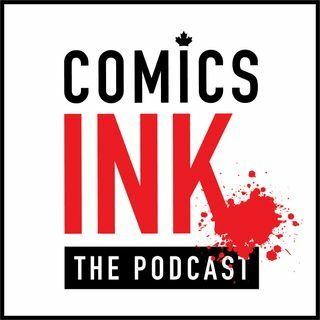 Ironically, we will be starting this podcast with **Contains Explicit Language** (in our best Steve Rogers voice) LANGUAGE!! We talk with local actor Sammy Allouba and his cosplay adventures as a Captain America and Spider-Man. We are taken on a ride to the land of spicy cougars, his IRL Herbert the Pervert experience and we end it off with his passion for Jurassic ... See More Park! So shine your shield and buck up to the sweet sounds of podcast. The True North Strong & Geek.